Looking for gift ideas to send to loved ones, friends or business associates living in Dubai, Abu Dhabi or other areas of the UAE? Our collection of luxury hampers and food gift baskets have been chosen for its huge range of premium contents that can be delivered to family, friends and companies in the United Arab Emirates for free. Choose from our luxury collection of gift hampers with free United Arab Emirates delivery and make your recipient's day extra special! Choose from the selection of hampers and gift baskets above and send your family and friends a hamper or gift basket today with free delivery to Dubai and Abu Dhabi. 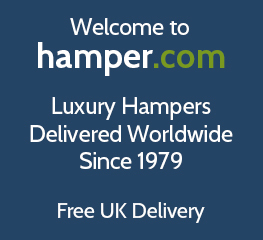 Each hamper is dispatched within the country to guarantee your hamper is delivered fast and on time for that special occasion.